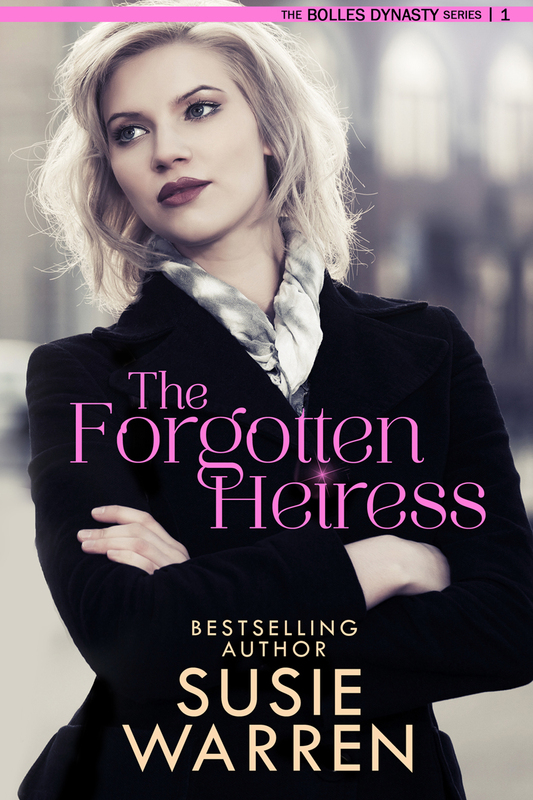 The Forgotten Heiress is a story about a woman who finds herself under intense scrutiny as she comes to terms with her estranged family. The story unfolds as Olivia Grey learns who her father is when he dies in a tragic motorcycle accident and the media begins to reveal hidden family secrets. Growing up with a guardian and no connection to her family, Olivia is an outsider who gets summoned to her father’s funeral. Just beginning to make her mark on the fashion world in Dublin, Olivia needs to choose between protecting herself and seeking out a connection to the family that abandoned her while the media descends on her well-ordered life. Fionn Lynch, the successor to her father’s empire, pursues Olivia to squash the media speculation around the family in order to save the family’s investment firm. 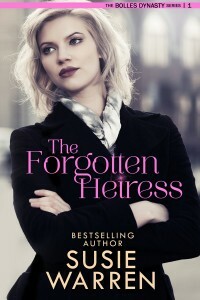 He must convince the estranged daughter to form a connection with the family that abandoned her. Conflict arises as Fionn has to decide if his loyalty lies with the exiled daughter or the family. In the end, Olivia is forced to confront how much she is willing to risk emotionally for the chance at love.